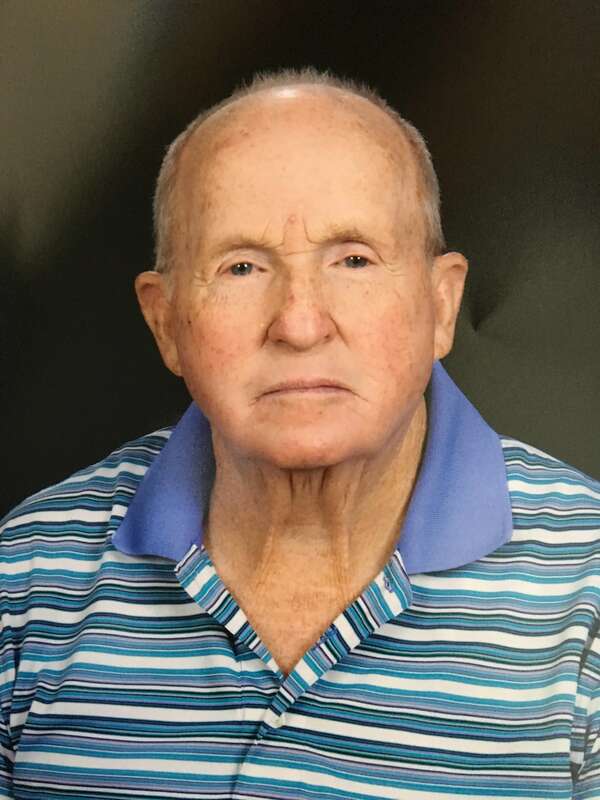 Billy Hood Holt age 86 of Gallatin, TN, passed away February 23, 2019. Mr. Holt was born January 18, 1933 in Athens, AL, son of the late Erric and Erma Hood Holt. In addition to his parents, he is preceded in death by his wife of 66 years Maxine Holt. He is survived by children, Anthony Holt and wife Carla Holt, Maclin Holt and wife Jeannette Holt; Grandchildren, Andrew Holt and wife Natalie Holt, Erric Holt and wife Carolyn Holt, Justin Holt, Scarlett McCarthy and Husband Andrew McCarthy; Great-Granddaughter, Graceleigh Holt daughter of Andrew and Natalie. His greatest love in life was God, Family and his Country. Was a life long member of The Church of Christ. Mr. Holt was a Veteran of Korean War and served in the Navy. The Family would like to Sincerely express their appreciation and love to the extended family, friends and caregivers for the never-ceasing prayers, support and comfort. Funeral Service will be 12 noon Wednesday, February 27th from the chapel of Alexander Funeral Home & Cremation Center with Brother Mike Tidwell and Brother Carl Goad officiating. Song Leader will be Rick Brewer. Interment will follow at Gallatin City Cemetery. Visitation will be Tuesday, February 26th from 3:00-8:00 p.m. and Wednesday 11 a.m. until hour of Service. I am so sorry for your loss. I always looked forward to seeing Billy, a wonderful shipmate and friend, at our ship’s reunions. We are so sorry for your loss. Jim served on the Trathen with Billy and we always enjoyed visiting with him and Maxine during our reunions. He is remembered with great fondness. I just wanted to let you know that my thoughts, and prayer are with you and your family, as you grieve the loss of your father. Anthony, sorry for your loss. Prayers for your family. I just found out Mr. Holt passed away. Sorry I didn’t know before the funeral. He was a good friend to my Dad.